Hi, I’m Chad Foreman. Thank you for visiting my site and stopping by my About page. I am an Adventure Sports Photojournalist. Just like life, my career has been about the journey. The most compelling thing about me is my unique life story. That’s why I have chosen to publish it on my website. 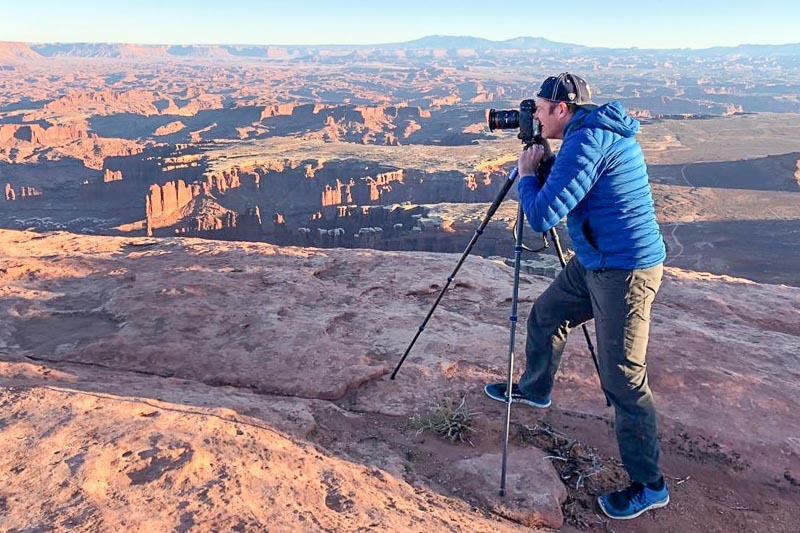 Are you asking yourself “What is an Adventure Sports Photojournalist?” Or is the title self-explanatory? In today’s day and age, I’ve come to realize that we can design our own title. We can customize our career to fit our very own skill set. My title is based on the unique events in my entire life. My wandering journey of career paths has woven in and out of some interesting locations and it has arrived at this point today. In 1997 I discovered West Virginia Whitewater. I traveled down to the New River Gorge to train to be a raft guide with Mountain River Tours. It was an exciting and fun time, learning to be a raft guide and discovering an entirely new culture and community in whitewater. It wasn’t long until I learned how to kayak and was in hot pursuit of my new career goal as a video kayaker. Whitewater invigorates my passion for life because it has brought me things I thought I could only find in the Army, and then some things I never thought I would find. All my youth I craved adventure even though Master Yoda taught us “Action, adventure…. a Jedi craves… not these.” But I couldn’t help it. All I wanted was to travel the world, go on secret missions and perform James Bond style operations. 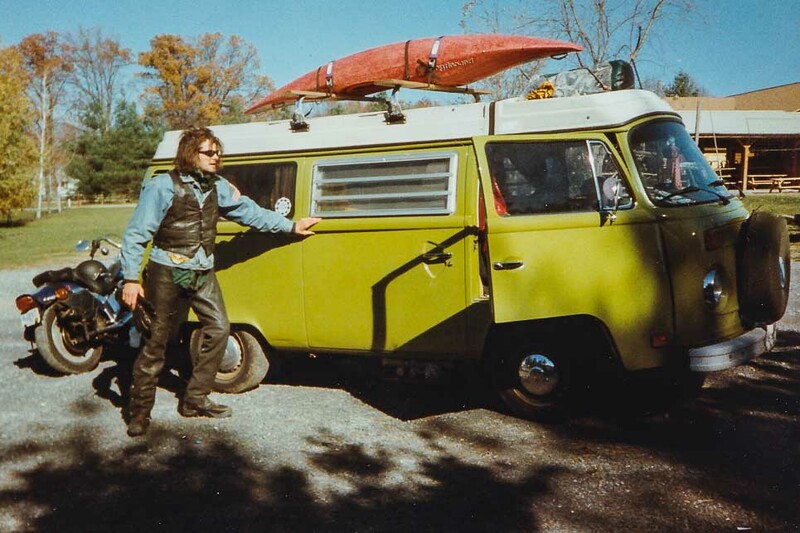 Whitewater, and especially video boating, brought me a sense of community. A group of people who were united by a single love: whitewater. We all shared a special bond. And our mission, which we chose to accept, was to run whitewater rivers. 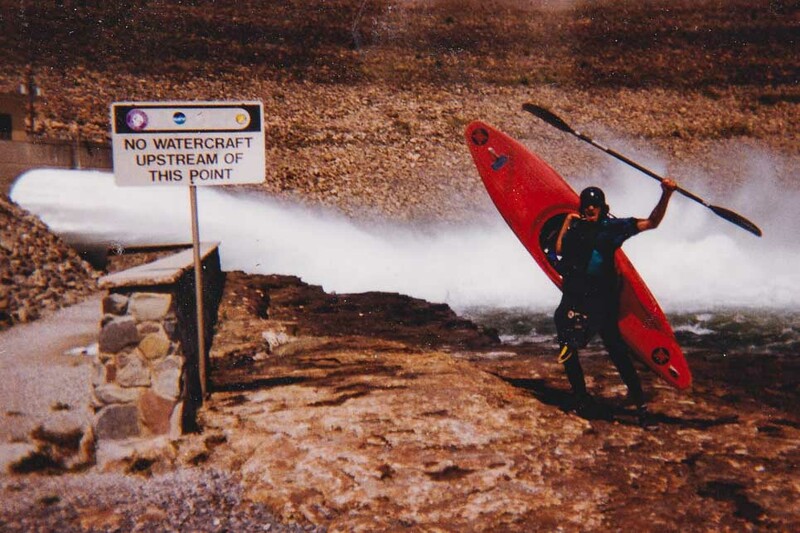 From 1997 to 2008 I was a full-time video kayaker. I paddled with rafting trips in a kayak, got out on a rock to film the rafts in the rapid and then mixed up the footage with some rocking tunes, slow-motion and instant reply to create a cool, custom-made movie of the whitewater adventure. This was a really fun occupation. So much fun that even now, 20 years later, I still video boat from time to time. Video boating was the occupation that really started to move my career towards multimedia. 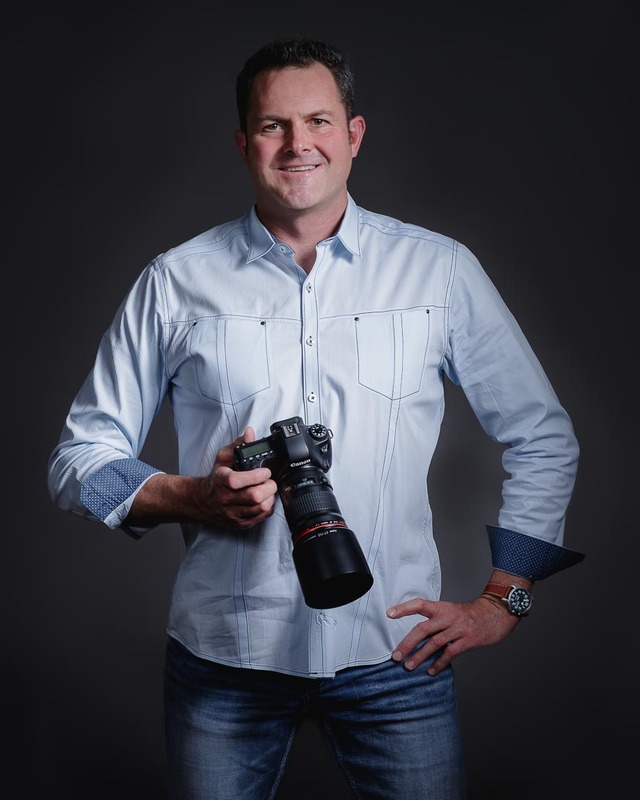 At the dawning of the digital era, which was around 2001 for me, I began to take an interest in the possibility of using digital technology to create multimedia marketing material. I purchased my fir digital camera, a Sony TRV-900 and an Apple iBook in the Summer of 2001. One of the coolest things about the Sony TRV-900 was that it had manual settings. I could slow down the shutter speed for some dramatic effects with the whitewater. It was my first hands-on introduction to digital photography. VW Van Life. I purchased this van in 1998 and lived in it for 2 Summers. While working at Copper Mountain, Colorado, I met a young woman named Jennifer. She was an Au Pair, originally from Sweden. After the winter, she needed to go to California. So of course what did I do? Offer her a ride there! California sounded fun and I had been there when I was 11. Surely it will be fun. All of her belongings were stored in Point Reyes. While there I just happened to be driving by a used car lot with this avocado-green gem sitting on the lot. This 1976 VW camper van was originally built in Germany. It was purchased by a German man who drove it all over Europe and then Canada and the United States. It ended up at this particular car lot where a German mechanic rebuilt the entire engine. It had a custom kitchen and interior. I bought that van and drove it from sea to shining sea, stopping in Colorado, Ohio, West Virginia, Tennessee, Georgia, North Carolina, Florida and plenty of states in between. 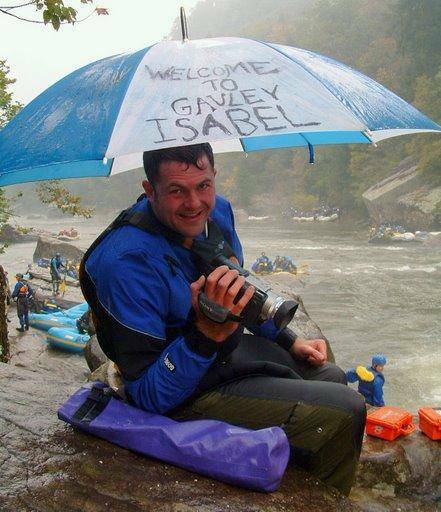 During Gauley Season of 1997 I met a handful of raft guides who worked in Colorado. Chris says “Hey, Chad! We got a house in Leadville, Colorado. Come out and stay with us. You can work at Copper Mountain.” Now, honestly, who says no to that? NOBODY! So I packed up my 1989 Chevy Beretta and headed West. I lived with the guys in this cool mountain cabin in Leadville, Colorado. Leadville is the highest incorporated city in America at 10,000 feet above sea level. 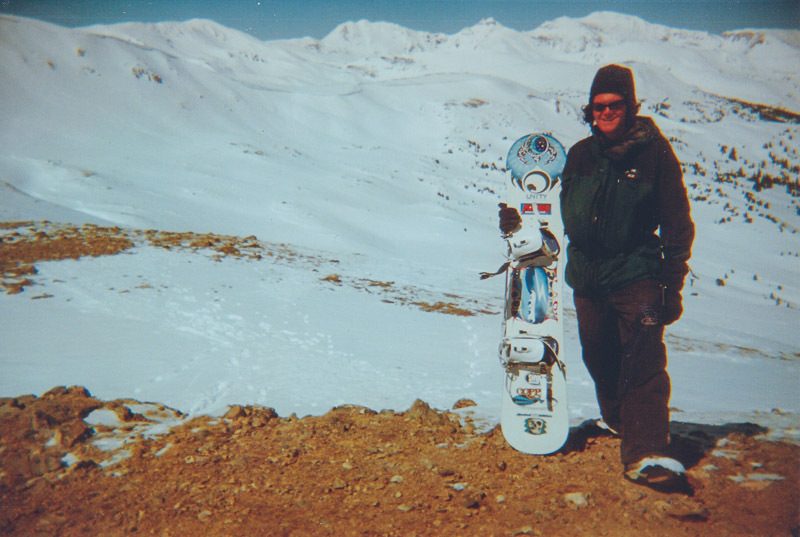 That winter I worked at Copper Mountain as a Snowboard Instructor. It would be the beginning of a career that would last 4 non-consecutive years. Just like whitewater, it was the unique community of like-minded snowboard instructors who made the experience what it was. I’m still friends with many of the other instructors today and we really had some good times together. I’m very grateful for those years. I was raised in the comfortable community of Bexley. It’s a suburb of Columbus, Ohio. This is my kindergarten photo. Check out the way I’m holding my crayon! Comfortable in my hand and ready to sketch. You can tell I am destined to be an artist. I was interested in art all through my elementary, junior high and high school education. 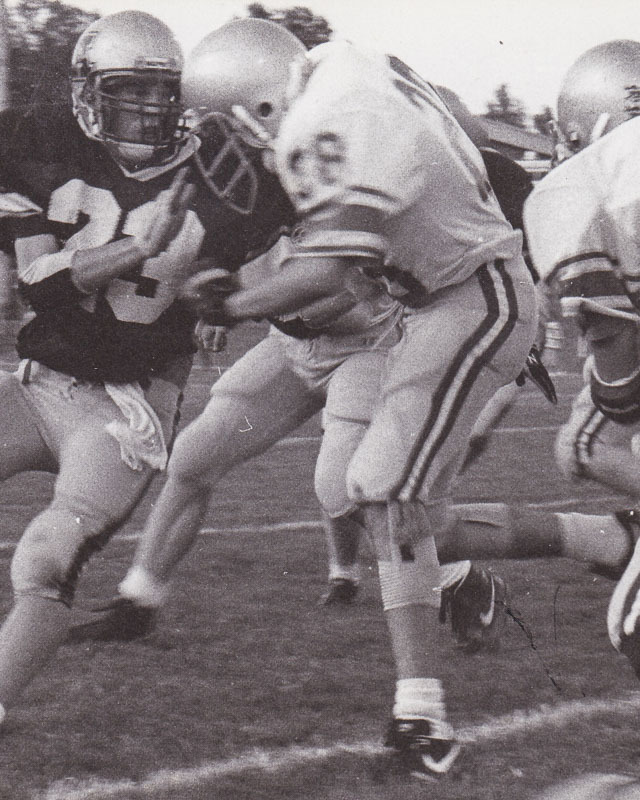 Chad Foreman Bexley High School Football (white #28) 1991. Could there be anything that can prepare a young man for life more than playing high school football? The team comradery. The strategy. The intesity. The competition. These are the things that drove me and propelled me into being the person I wanted to be. I’ve learned so much from those days on the gridiron. It’s one reason I love to photograph high school football so much. Pole Vaulting was one of the most unique sports ever invented. The feeling of staring down the runway at a cross-bar that sits 13′ 6″ above the ground. Charging towards it. The bend in the pole as I take off. All of these sensations made it amazing. What’s interesting is that there are quite a few correlations between pole vaulting and whitewater kayaking. The way it’s necessary to maneuver your body around the paddle/pole. The grip on the pole and paddle are different, but the gripping of the fiberglass cylinder is similar. 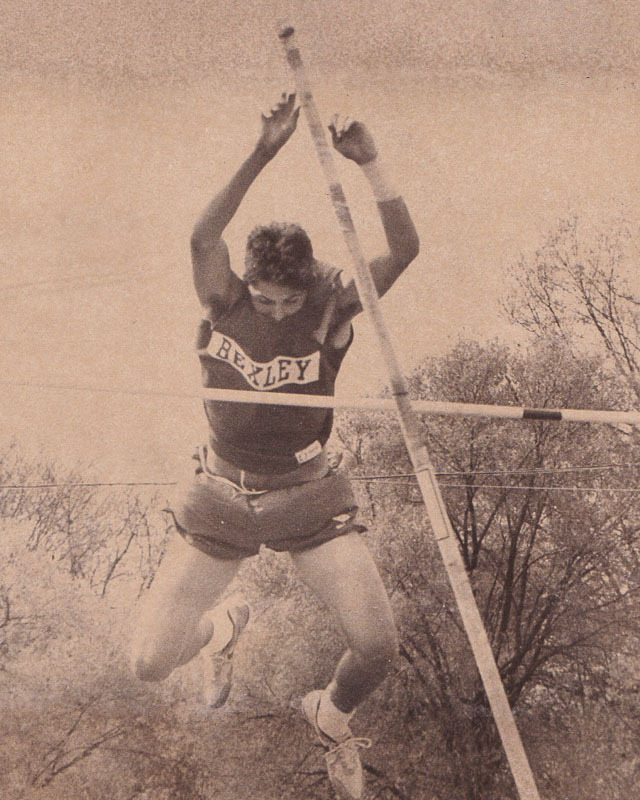 In 1992 I pole vaulted 13-feet, 6-inches and broke the Bexley High School Pole Vault record that had stood since 1979. A few years later Jeffrey Patteson broke my record by 2 inches. It’s hard to say where it really began. Yes, I come from a military family. Dad, three out of four grandparents, uncles, great uncles, great grandparents. Sometimes I think it’s inherited. Ever since I was very young I knew I would enlist in the Army. 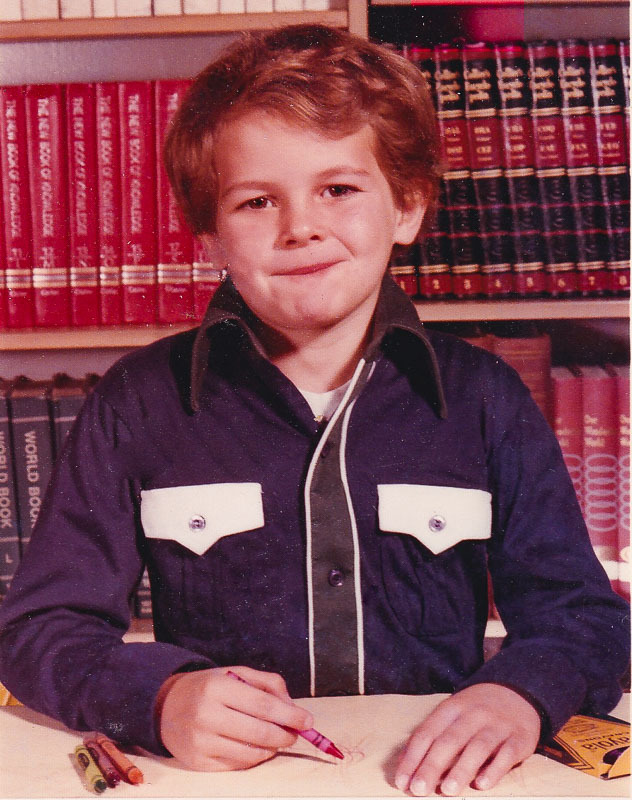 First grade was my earliest memories of knowing that’s what I was going to do. 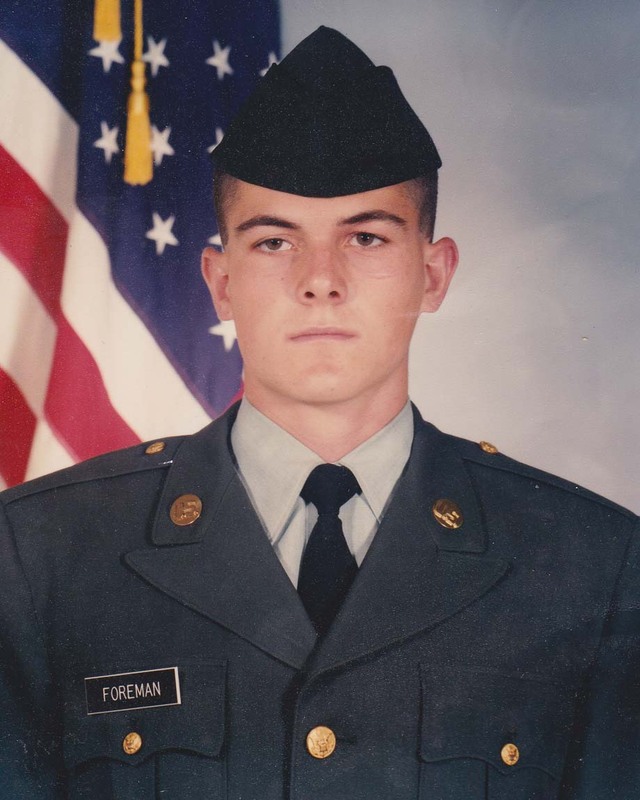 In 1991 I enlisted one month after my 17th birthday in the US Army Split Option program as a 37-foxtrot, Psychological Operations Specialist. As a “split-op” I would complete basic training between my junior and senior years of high school. During high school I did my Army training with the 246th PSYOP Company in Blacklick, Ohio. 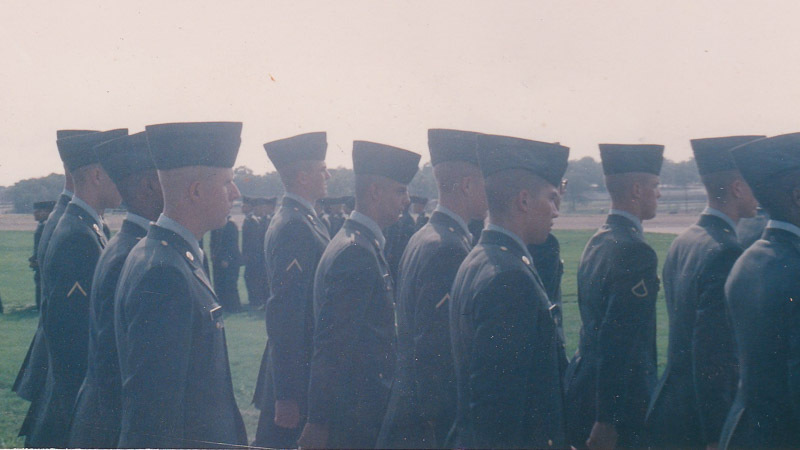 After high school graduation, I would go to Advanced Individual Training at Fort Bragg, North Carolina. My first drill with the 246th was the first weekend of April. I hadn’t even gone to basic training. I showed up in my jeans and Chuck Taylor hightops, ready to go to the field. There were things that I didn’t like about basic, and there were some things that I absolutely loved. I kept a journal while I was there and wrote letters home often. The hardest part for me was waking up early and the lack of sleep. I’ve never been a morning person and getting out of the rack at 0500 or whatever was a challenge. However, once I was up and moving it was really cool to be up and watch the sunrise. Physical training was my favorite. I’ve always loved the endorphin release that follows the agony of a good workout. The Bicycle Accident. June 18, 1992. Life has a funny way of changing our paths. 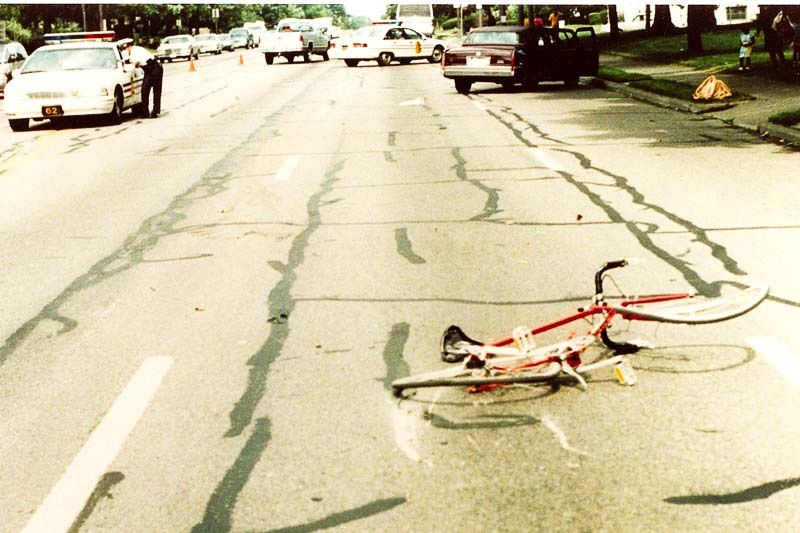 June 18th, 1992 I was riding a bicycle along Broad Street in Columbus, Ohio. A driver in a van opened the door into my path, knocking me to the ground. Another car, driving behind me, did not stop in time and ran over me. I was dragged under the car for approximately 50 feet. 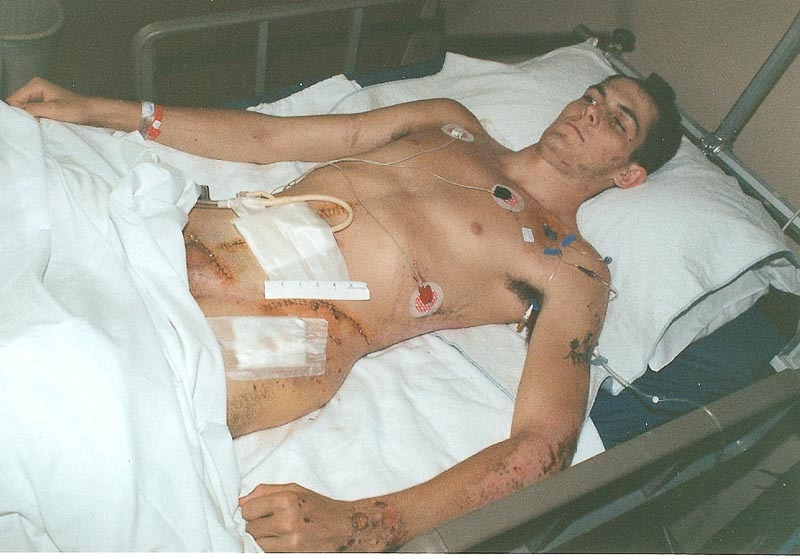 The accident broke my pelvis into multiple pieces that were reconstructed with surgical steel. 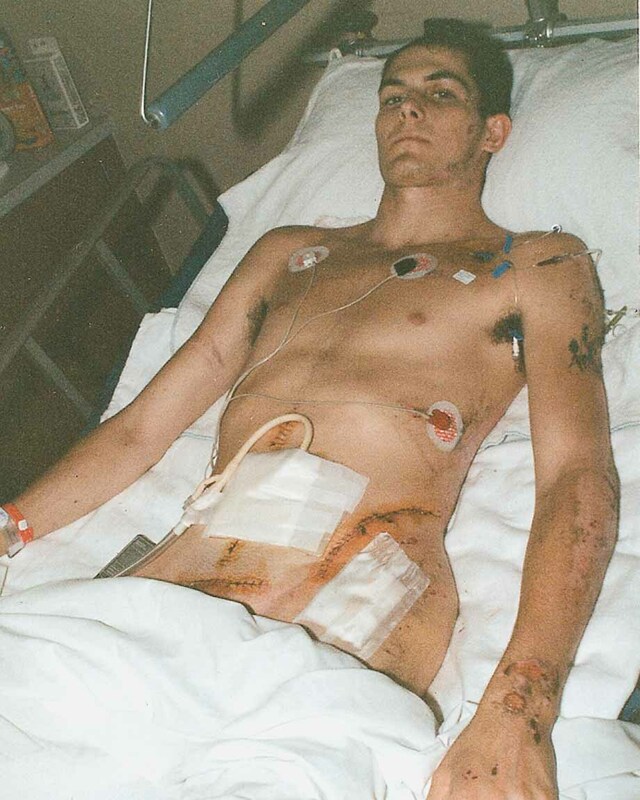 It took me months before I could walk again, but the most difficult part of the accident was learning that I would have to cope with some physical complications as well as Post Traumatic Stress Disorder. This is the scene of the accident. In the foreground is my bicycle. You can see how the car ran over it and it scraped the pavement. In the distance, you can see where the car came to a stop. This is where I ended up on the street. 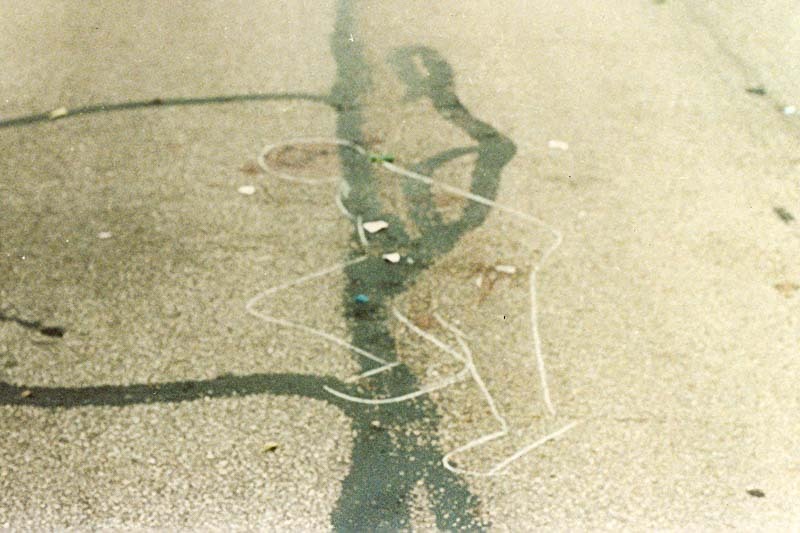 The weirdest thing I’ve ever seen is a chalk outline that was for me. It might seem gruesome or morbid to include something like this on my website, but that’s not my intent. When I look at these images, they motivate me. They remind me of where I started, how I almost lost everything, and how I’ve built my life back from nothing. Here are a few of the adventures that I’ve been lucky to enjoy. So much to write about… so little time. In 2003 a unique opportunity afforded me the chance to spend time in New Zealand. Loaded up with my kayaking gear and computer equipment, I headed to the land of the long white cloud for some adventures and exploration. While there, Richard Sage of Bliss-Stick Kayaks hired me to create their first promotional video. That was the beginning of my career in multimedia. Upon return to the US, I decided to settle in the town that I had fallen in love with, Fayetteville, West Virginia. There I began my journey in digital design as an intern with IQ Media, now WELD. In 2006 I chose to further my education in the formal setting of a college classroom at New River Community and Technical College. While attending school I studied desktop publishing, photography, video production and web programming. Simple word of mouth brought my first freelance web design job, building a website for a local realtor. I finished my Associate of Science in Communications Technology in 2008. Then I transferred over to West Virginia University Institute of Technology to study Graphic Design. Before I could finish my Bachelor of Science degree in Graphic Design I got one of the coolest offers ever: to make a promotional video for a water sports company in the Cayman Islands. That company was based out of Austin, Texas but had an office outside of Fayetteville. They hired me on full-time and I worked for them until the company dissolved in 2010.